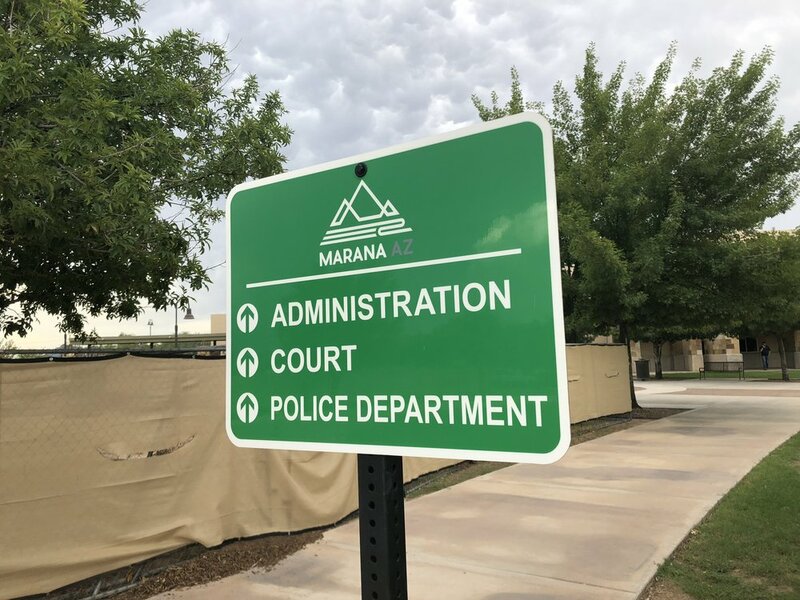 Town of Marana is undergoing a review of its Sign Code in anticipation of the next update. They are interesting in what the public has to say regarding the Sign Code. The Town would like to invite the public to participate by submitting review comment(s) to the Draft Sign Code Regulations. Please submit your comments using this ONLINE FORM. Forms will be accepted until August 24,2018. For more information and public meeting dates, please visit http://www.maranaaz.gov/ldcinformation.